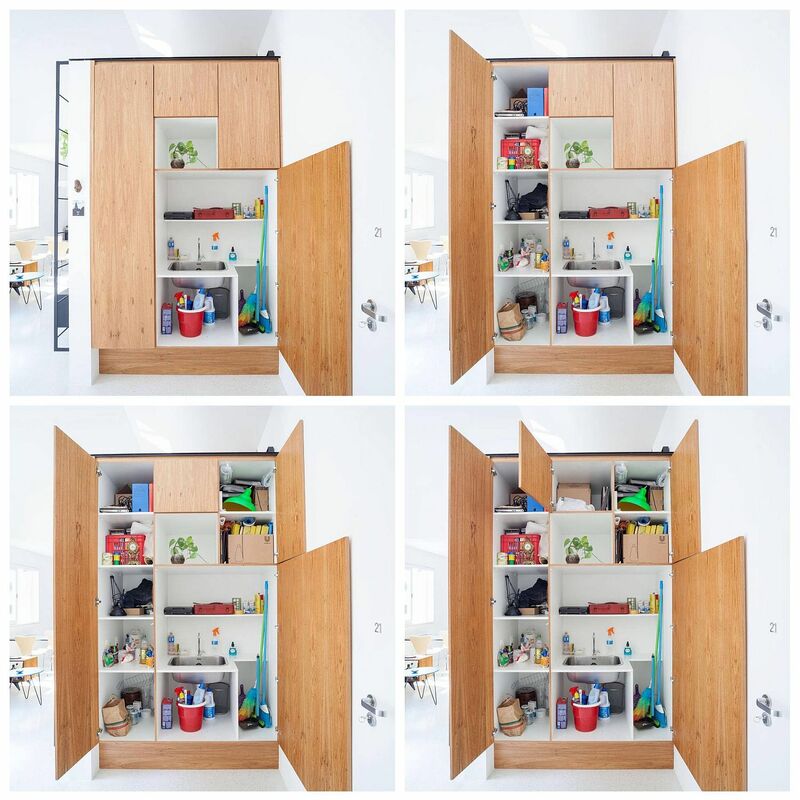 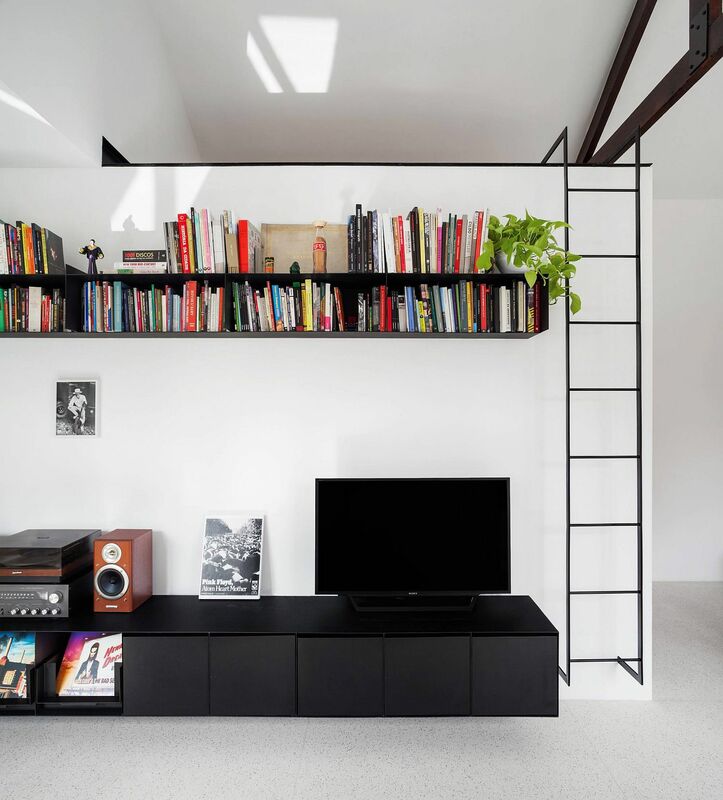 Maximizing space is on the top of everyone’s agenda when it comes to home design and decorating. 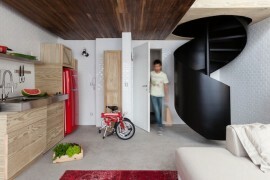 The one little hassle with the brilliant plan is of course, how do you actually get it done without sacrificing on form! 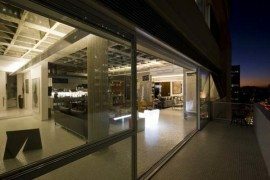 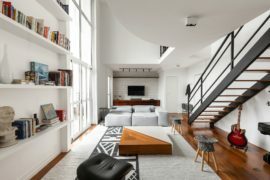 As always, we look around for inspiration and ideas that help us with space-savvy design even as we work within style constraints. 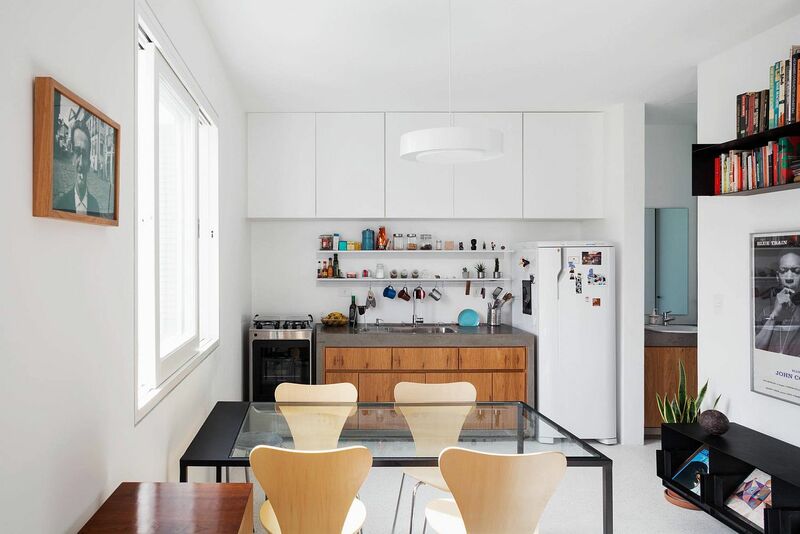 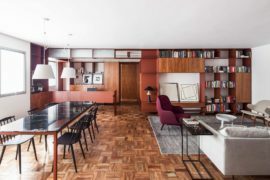 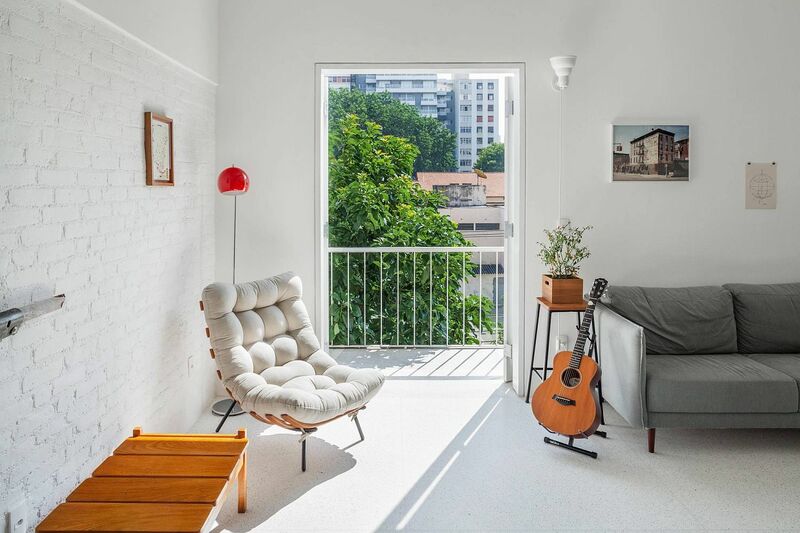 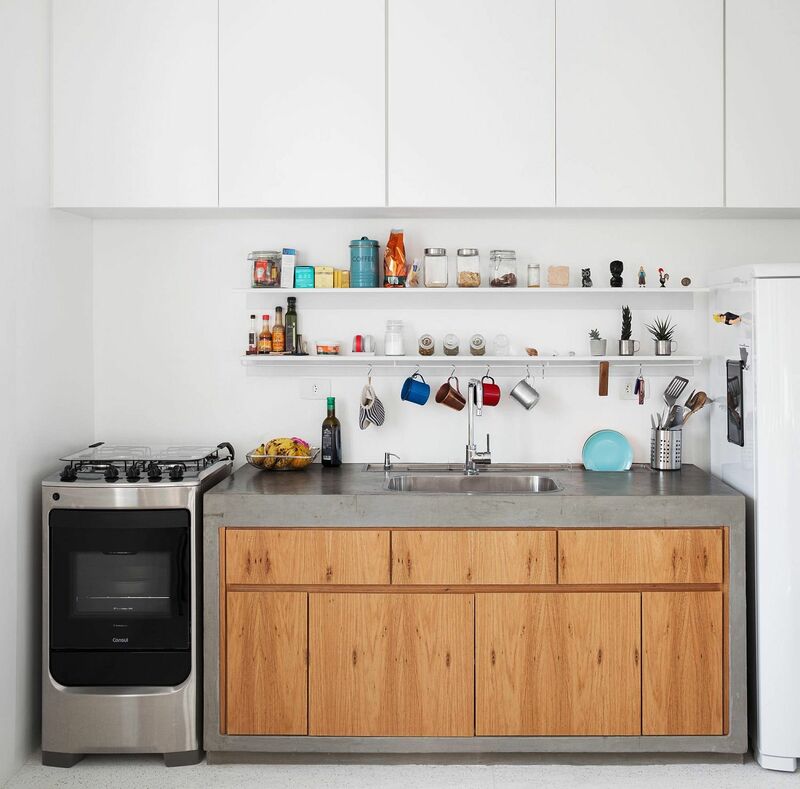 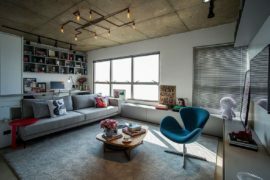 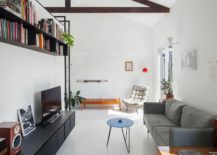 Nestled in Pinheiros, São Paulo, the Antônio Bicudo Apartment designed by Vão offers another wonderful opportunity to observe creative minds pull this off without ever seeming to try too hard. 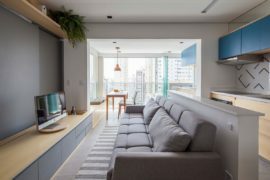 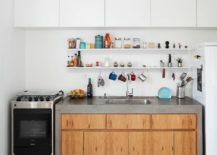 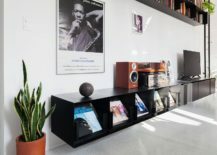 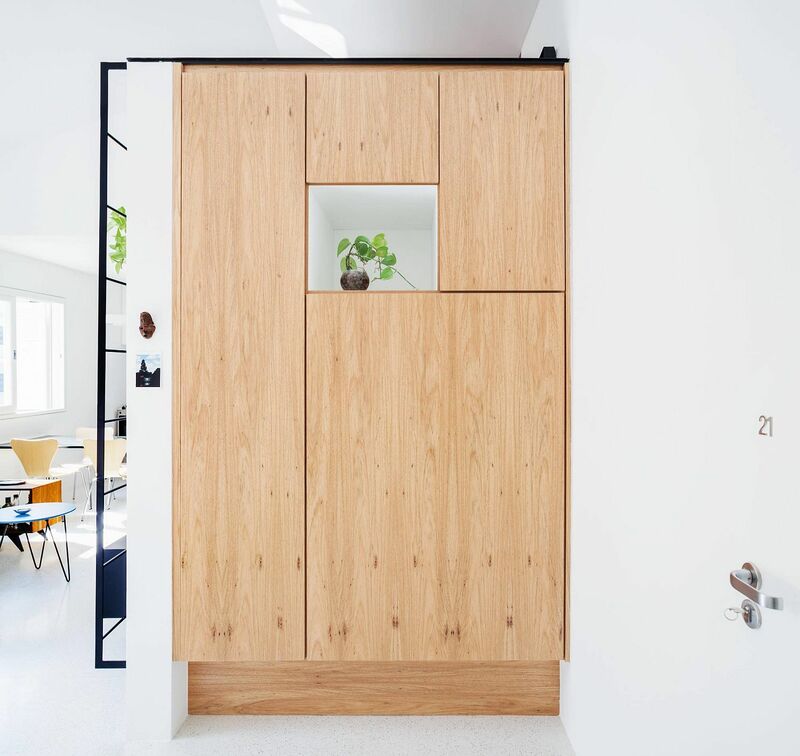 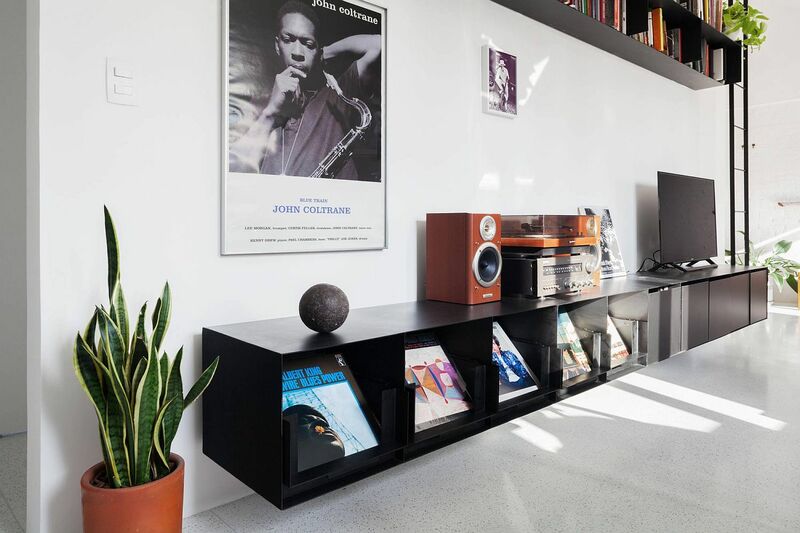 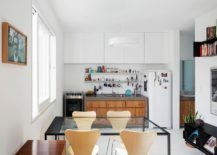 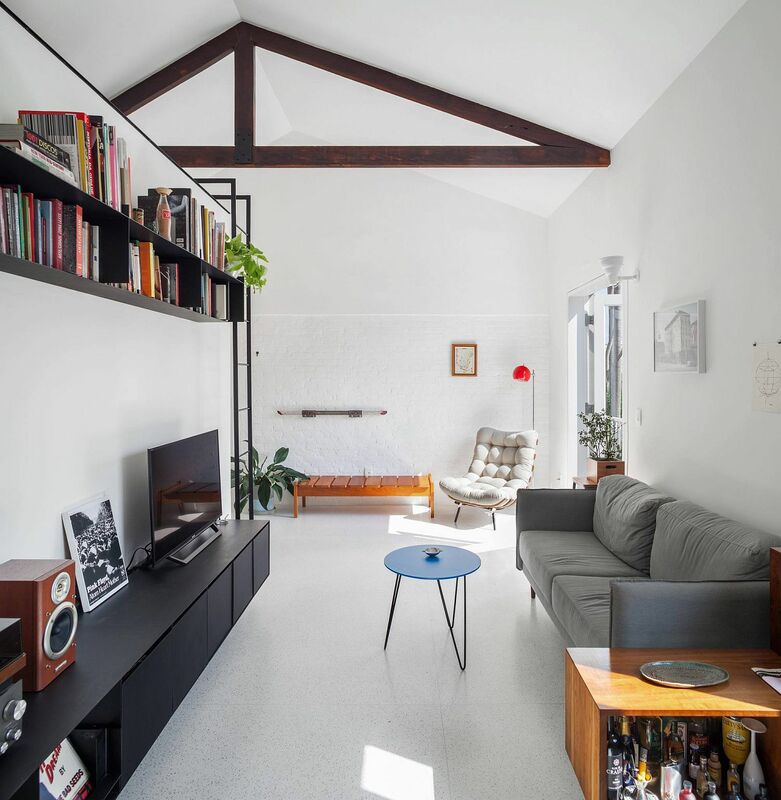 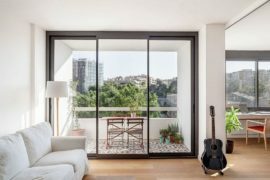 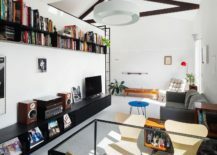 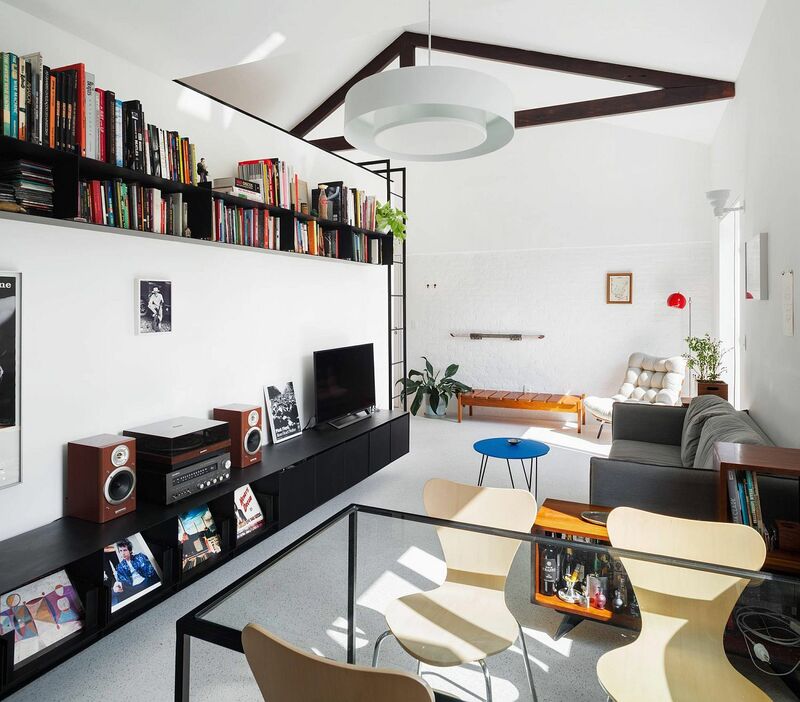 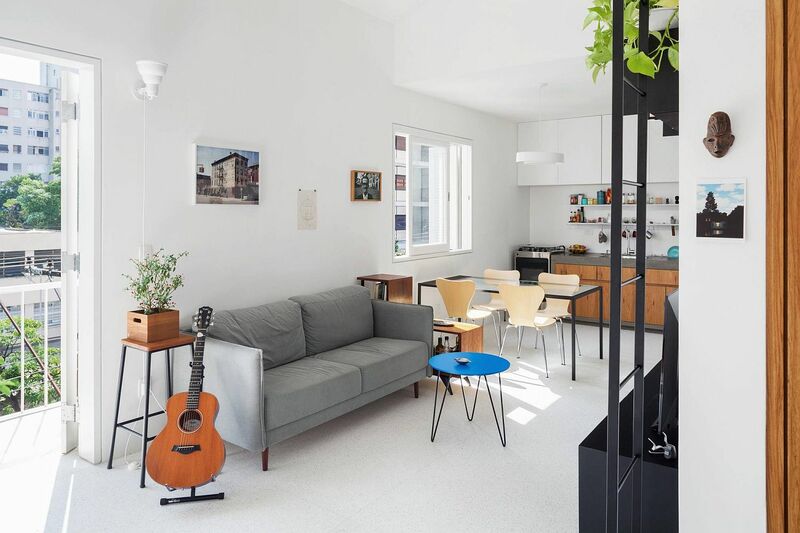 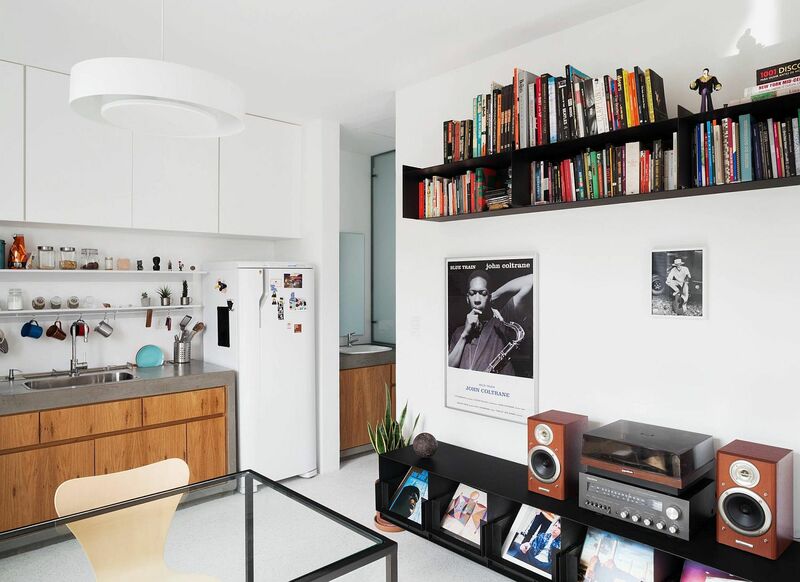 The 50 square meter small apartment on the third floor of a modern building has been revamped and reorganized to absolute perfection! 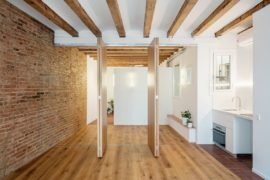 Much of the makeover was carried out without any major demolitions of the existing walls internally and you can see that smart, space-saving solution were added on top to deliver the right result. 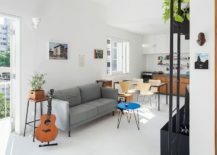 One of the most obvious aspects of the renovated apartment is the way in which white was used to create a uniform backdrop. 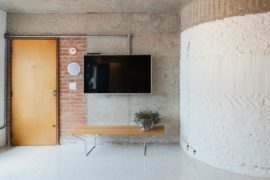 This reduced visual fragmentation even while keeping parts of the exposed brick wall sections intact. 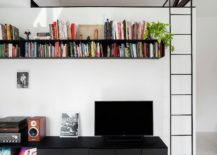 A flood of natural light also accentuates the lightness and cheerful appeal indoors while a large wooden pantry with shelving and a dark, black bookshelf along with the entertainment unit offer the necessary contrast.